Like Lerato is our new animated series. Join Lerato on adventures with her animal friends. 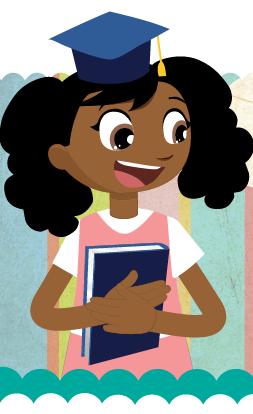 Each episode has related activities and assessments, as well as teacher notes and parent guides so that you can make the most of life… Like Lerato!